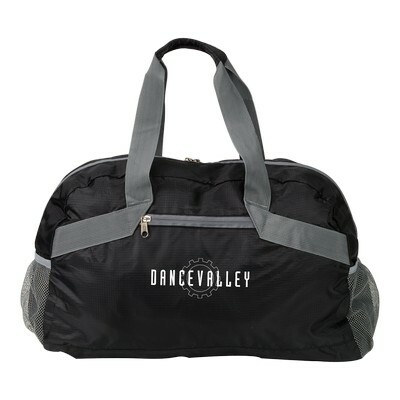 The Ripstop Stow'n Go Duffel Bag features grey handles with variety of color options and makes amazing Custom Logo Products with your brand details. 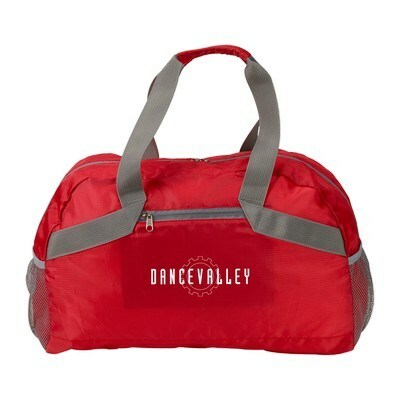 If your customers love outdoors as much as you love bringing to them, customize our Ripstop Stow'n Go Duffel Bag for your upcoming brand promotion. 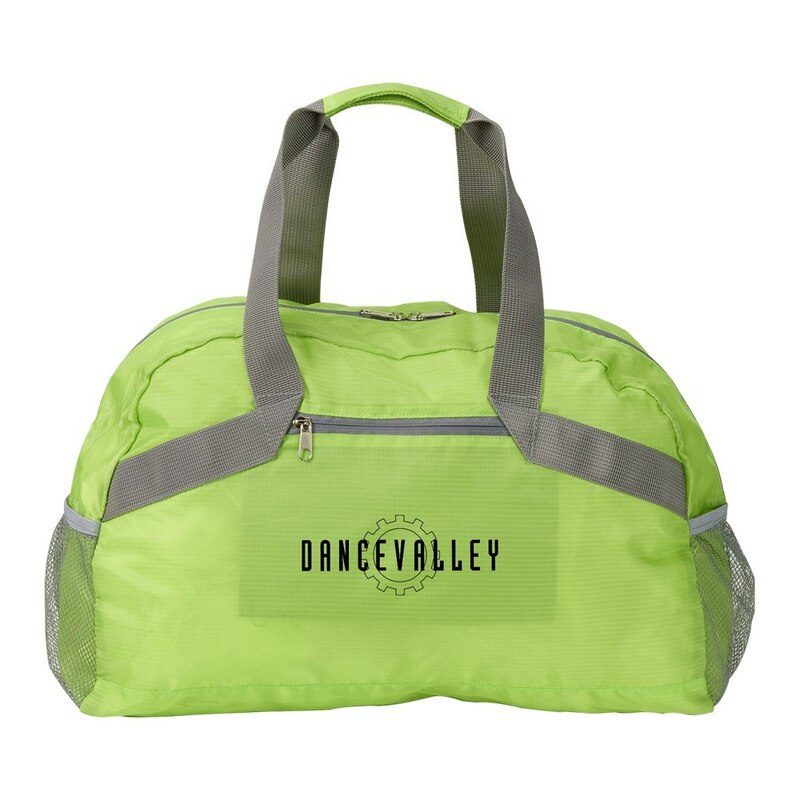 This duffel bag is designed to be durable and convenient. It features a high quality 190T ripstop construction to ensure that your brand impression lasts with the recipients for years to come. It has a large main compartment with zipper closure, a front zippered pocket, two side mesh pockets and an inside zippered pocket. It stuffs easily into the built-in zippered carrying pouch with strap handle. 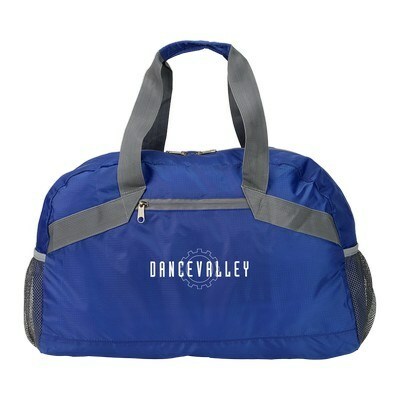 Available in variety of color options, this bag features grey handles with reinforced colored grip at the top. Include your brand details to create an exciting promotional giveaway.